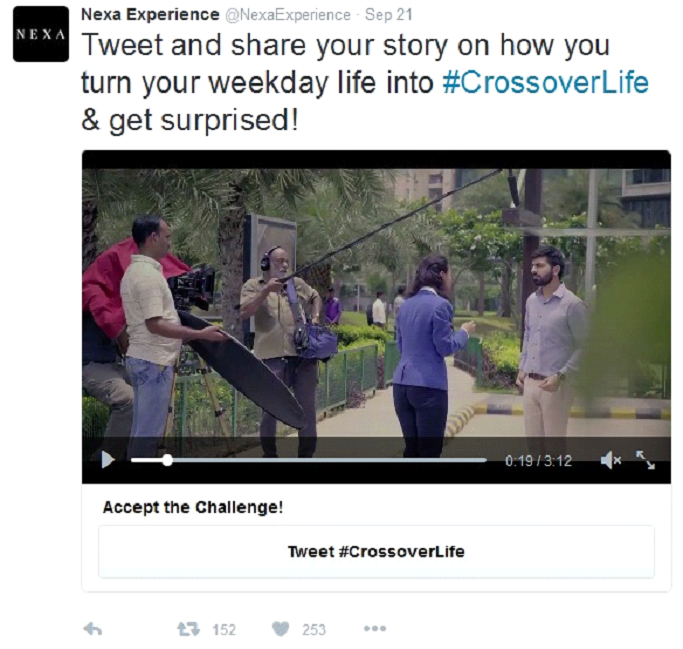 Nexa wanted to create buzz for the new TVC launch from Maruti S-Cross. The event needed something extra to create awareness around the launch of the new TVC and campaign on digital platforms. To reach out to S-Cross target group on the digital space and involve them in the new launched TVC & concept. The idea was to create the viewership on the digital space for the new launched S-Cross TVC & create an experience for potential target group. 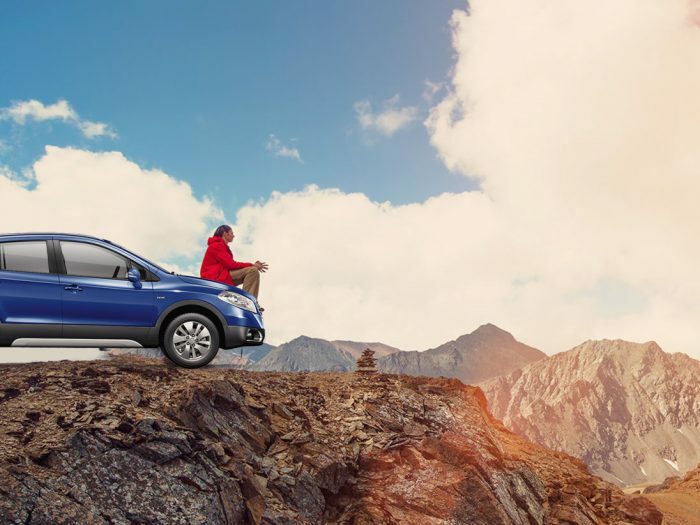 “A car that is perfect for city drive and off-roading” – India’s best crossover car, the incredible S-Cross wanted a creative way to extend a challenge to all adventure lovers, who have no idea how much they are missing out on, by putting things off. 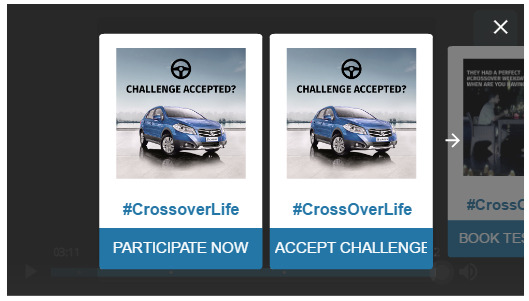 Inspired by the thousands of off-roading images shared by S-Cross owners on social media, the digital partners of NEXA (Maruti Suzuki Premium Channel), executed a unique digital innovation to ignite crossover passions in all YouTubers in the country. According to the brand, this was India’s first innovation using Google Maps API. 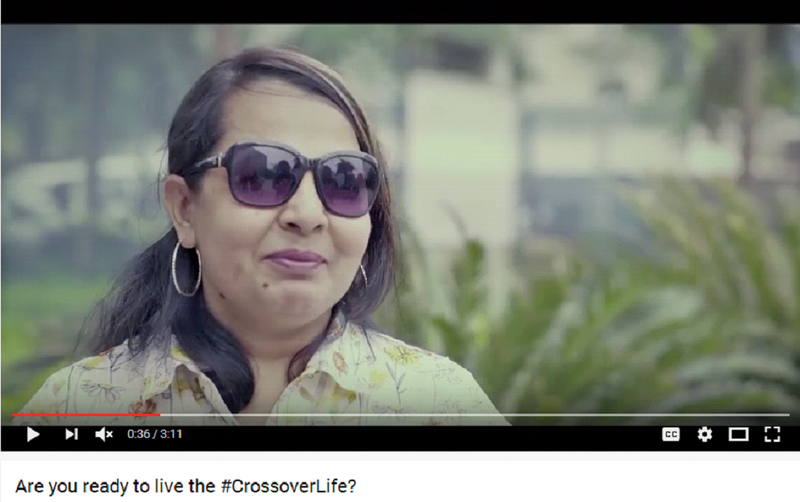 NEXA also created a digital film to reinforce the concept of #CrossoverLife. The brand did first of its kind video interaction with Wootag being the first in automobile segment in India. Wootag facilitated the users to engage within the video and increased the video shares. In less than a minute, the interactive masthead banner on YouTube promoted S-Cross as a car that’s perfectly at home in the city and in the wilderness. The masthead creative was triggered the moment one logged onto YouTube, and asked users to grant its permission to know their current location. On banner, innovation on Firstpost received more than 3.6 million impressions and 6,000 clicks during the campaign. From the time the banner went live on YouTube, it caught the attention of YouTubers across the country and received a thunderous response online. The banner received well over 70 million impressions that witnessed over 11.36% active interaction. The campaign performed well with an agile digital marketing plan.